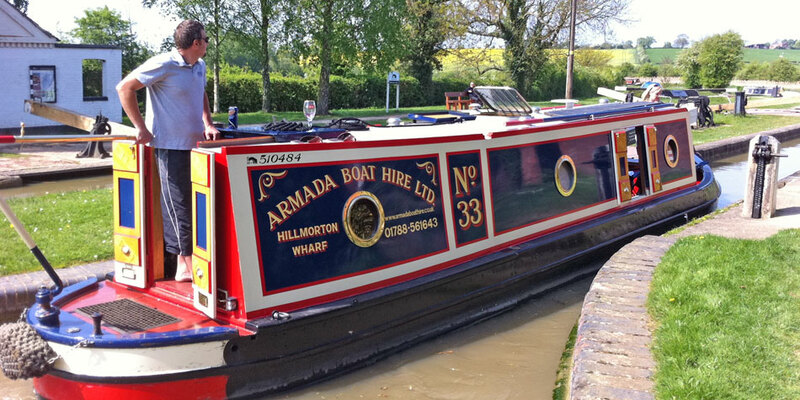 Enjoy a relaxing narrowboat holiday through the beautiful Warwickshire countryside. 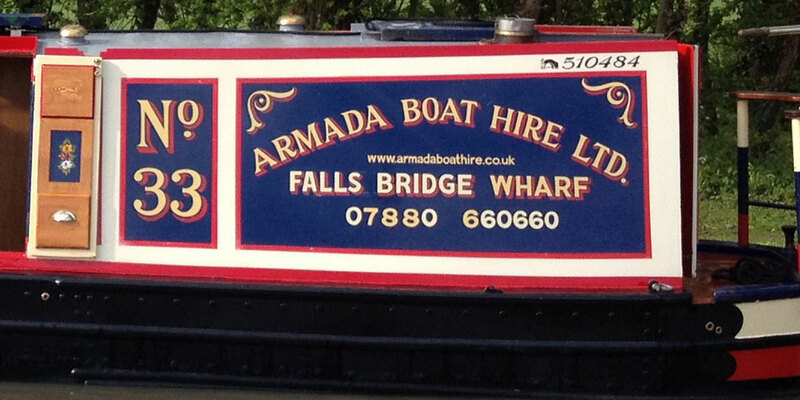 Armada Boat Hire is a family run business located on the North Oxford Canal at Falls Bridge Wharf, Harborough Magna, Rugby. 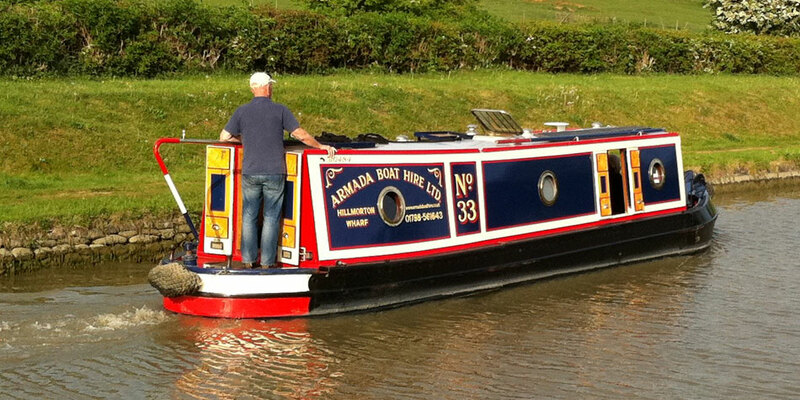 Our aim is to ensure your narrowboat holiday is as comfortable, easy and informative as possible. 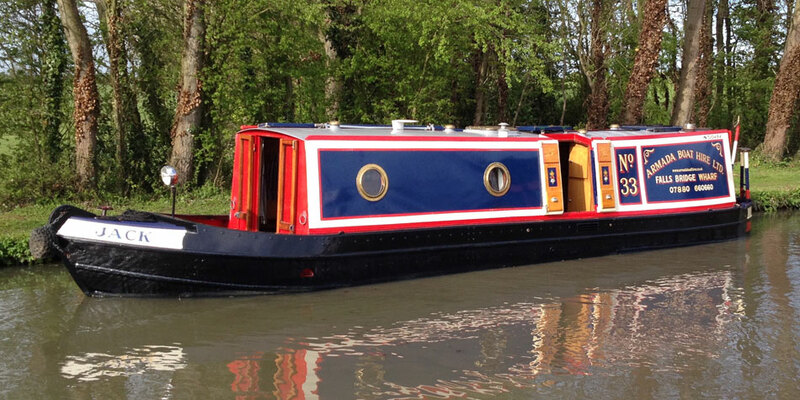 Lock and boat tuition for those who are new to narrowboat holidays. 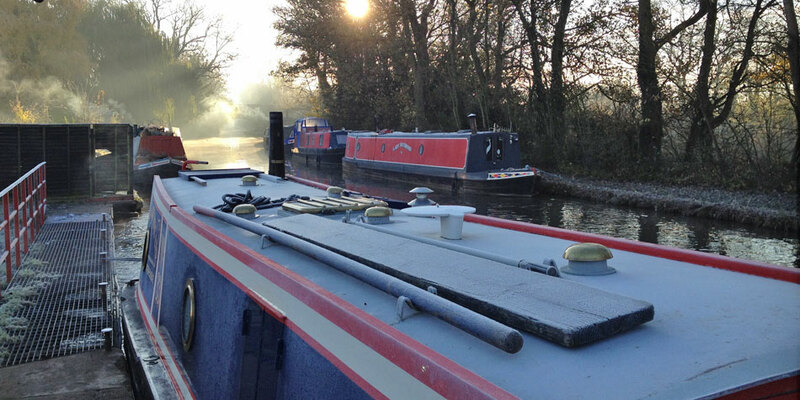 Secure parking at Falls Bridge Wharf. 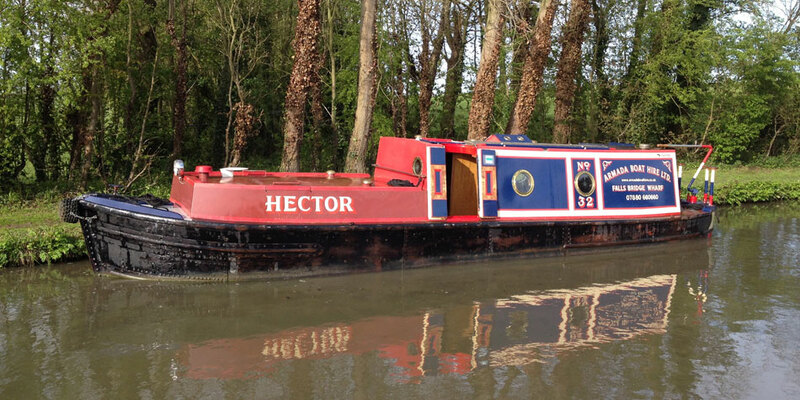 Grocery deliveries taken-in for you.